Serving the entire Austin area. 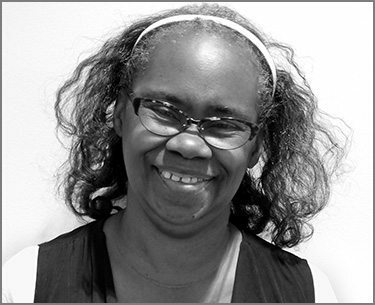 Meet Your Austin Area Chapter Director, Deidre Carter-Briscoe! Over the past 18 years, I have been enjoying traveling with my husband and our four children. I have a love for travel and my personal travel experiences have taken me to so many places, including the Caribbean, China, South Africa, Bali, Japan, Singapore and Europe. I never imagined how inexpensive travel could be. Since I was already creating travel plans for friends and family, I decided why not take my joy and passion and work with others. And just maybe, make a living out of it. 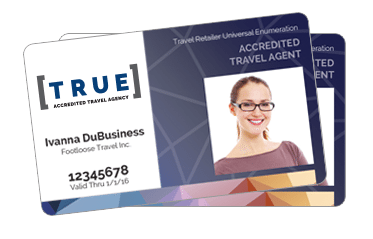 I began working in the travel industry under a company using travel as their multi-level marketing product. I soon realized I was more concerned about creating lasting memories, and not just the recruiting side of the business. With that, I branched out and became a home-based, independent travel agency in 2000. Because of my love for travel, my initial niche was the cruise industry and my initial clients were non-seasoned travelers; where I once started. Over the years I have organized groups for senior citizens, gospel cruises, destination weddings, family reunions, class reunions and so much more. I strive to gain friends, not just clients. This has become an important place in my "portfolio" and I have expanded from the non-seasoned traveler to travelers of all levels. 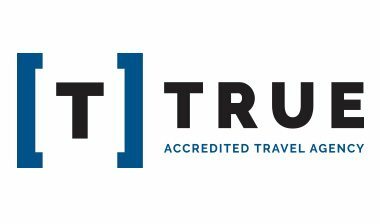 I am so excited to now be part of CCRA/TRUE and look forward to working with other agents and learning more about the industry and interesting places to travel. Please connect with me to learn more about what CCRA can do for you. Join CCRA In the Austin Area Today!